I have a liking for all things vintage. From the Victorian chandelier in my living room to my classic leather brogues, I seem to incline towards trends from the yesteryear. Most runway trends also reflect the ideology of bringing aspects from the past with a modern flavor. I came across Daniel Wellington, the swedish watch brand when they wrote to me.The design was an outcome of an accidental meeting with a British gentleman who wore a similar watch. That sudden minimalism appeals because of the sleek 6mm statement dial .Their interchangeable straps transform these beauties from formal to casual. You can change the straps easily with just a little tool they give along. I ordered the Classic Canterbury lady ( Red/blue/white NATO strap) and then I changed it into Classic St.Andrews with the strap in 2 mins! 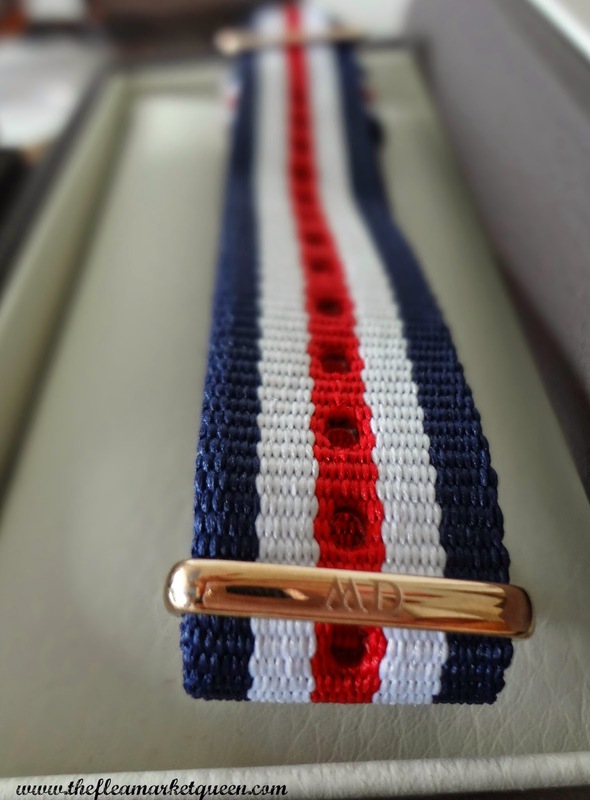 The NATO straps in nylon are inspired from the British navy and each strap created by Daniel Wellington has something to do with the British Isles. Just read their names! I was pleasantly surprised by their dual nature,yes, the Classic Lady series looks perfectly fine on men's wrists too. How awesome is that! 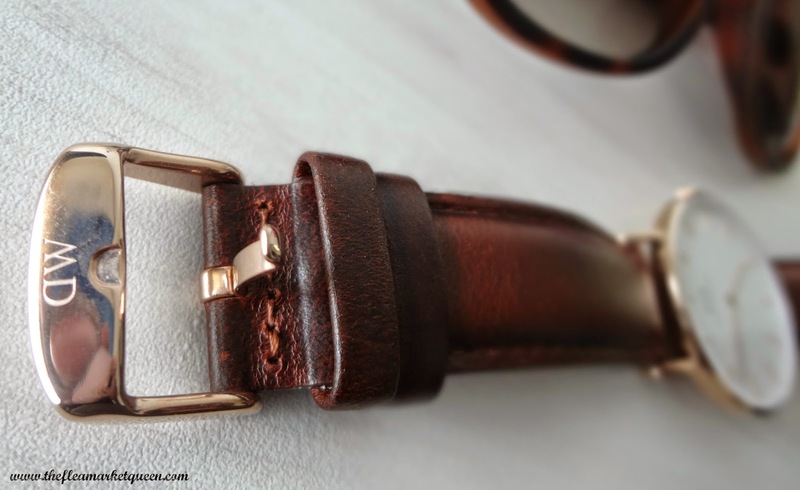 One awesome Blog reader gets to choose a DANIEL WELLINGTON Watch of his choice. They deliver internationally in under 5 days! Yes, this watch reached my doorstep in flat 5 days from SWEDEN! This giveaway is open WORLDWIDE. So you can participate and win this watch no matter where you are! 3.You should be following us on Facebook, for updates. 2. Comment below my post with your e-mail and link to the Daniel Wellington watch you like the most.Here is the website link. 3. Contest open for both men & women across the world. 4. Multiple entries not allowed. If you post more than 2 comments, you will be disqualified. 5. Contest ends on 15th October 2014. What are you waiting for? Spread the word and embrace classic minimalism! Don't forget to thank Daniel Wellington for being so nice, do visit their instagram page for pictures of watch owners across the globe! Thanks for hosting this fab giveaway!! Thank you so much dear for always coming up with such amazing contests for your readers �� .. I have been following Daniel Willington collection everywhere on Web. . (Twitter, Facebook & Instagram) What I really love is their Unique .. Classic... Edgy & Elegant Watches for both men and women in Affordable price tag ��. . I really wish to own them in my watch collections soon. .
Hopefully it'll be mine one day! 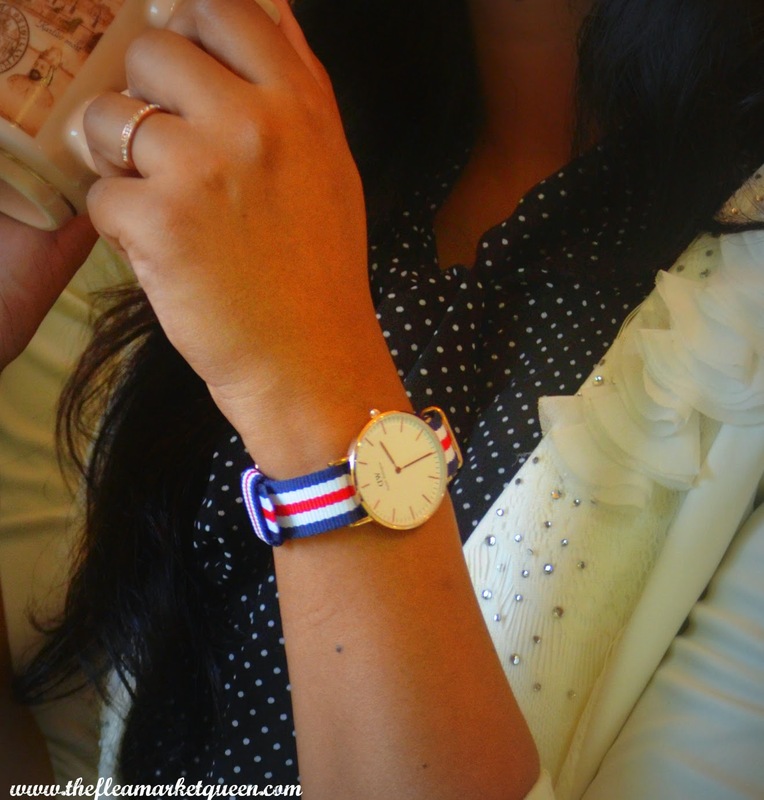 My favourite Daniel Wellington is the Classic Oxford Lady. It's simple, elegant, classy and understated, just how I like it. Followed all the steps as mentioned above . Done All the Above steps !!!! 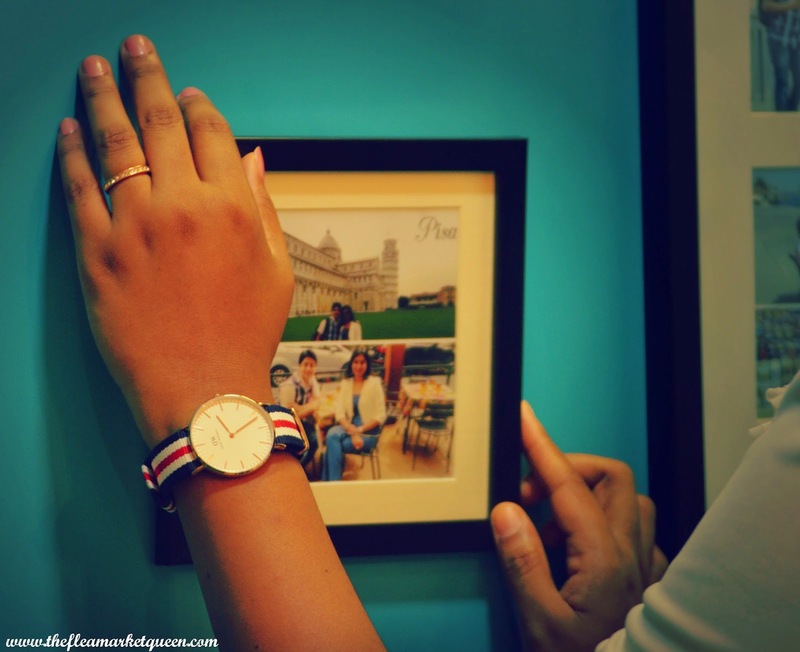 The Daniel Wellington watch you're wearing in the pics looks so chic. I love it. This giveaway is amazing and simply a heart winning prize. Great! jun n great association ! Hey gorgeous Ila. I loved the watches and I really wish to win one. Hi, this will be my first giveaway entry on your blog! I wish everyone tons of luck! 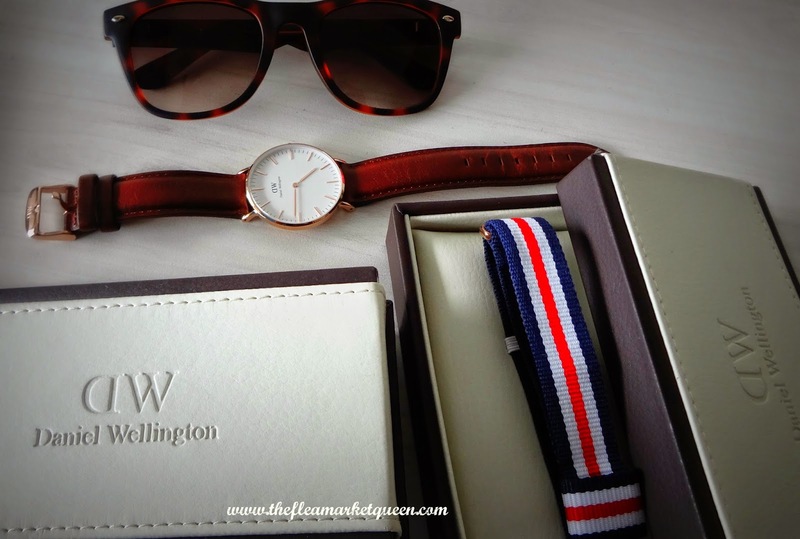 I hadn't heard of Daniel Wellington watches earlier until much recently & fell in love with its classic designs! I must say u do an amazing work and I am big fan and follower.. 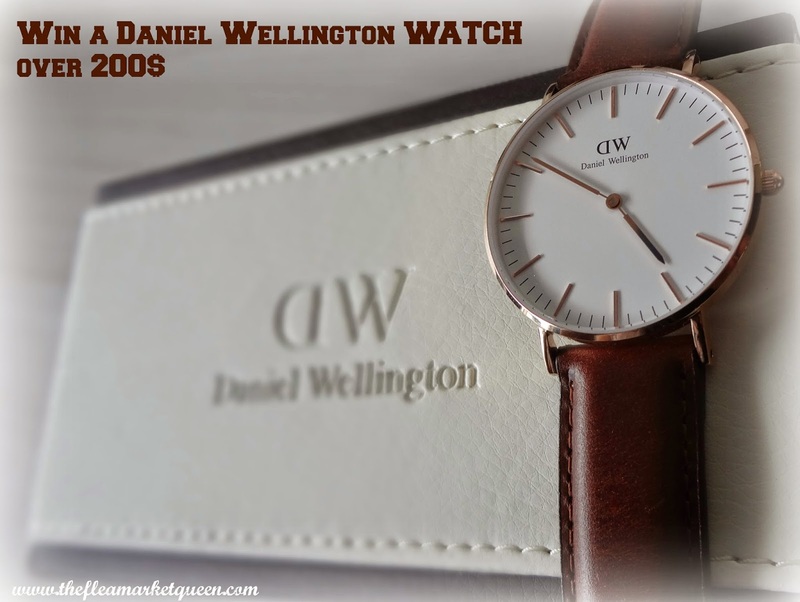 This is my first giveaway entry..and I came across this watch and totally loved it (although I have loved almost every watch ;) ) but this is one who caught my attention the most www.danielwellington. com/us/classic-bristol-204 . The design and the colour of the watch is very classy, neat and elegant which will complete any look. I must thank Mr. Daniel Wellington for being so nice. And thanks to u as well for the awesome giveaway. Hola, muchas gracias por este sorteo, realmente me encantan los relojes Daniel Wellington; elegir es muy difícil, los quiero todos!!! Yay! Thanks for making this giveaway international! thank you for hosting such a beautiful giveaway! My email is sophia.wu321@gmail.com, my IG is sophia_ moony, my link is http://www.danielwellington.com/us/classy-st-andrews-433 the classy St. Andrews! thanks! :) sorry, I haven't got instagram! Just came across your blog through twitter. Followed you right away on Facebook, instagram and twitter. Firstly thanks a ton for such a wonderful giveaway. 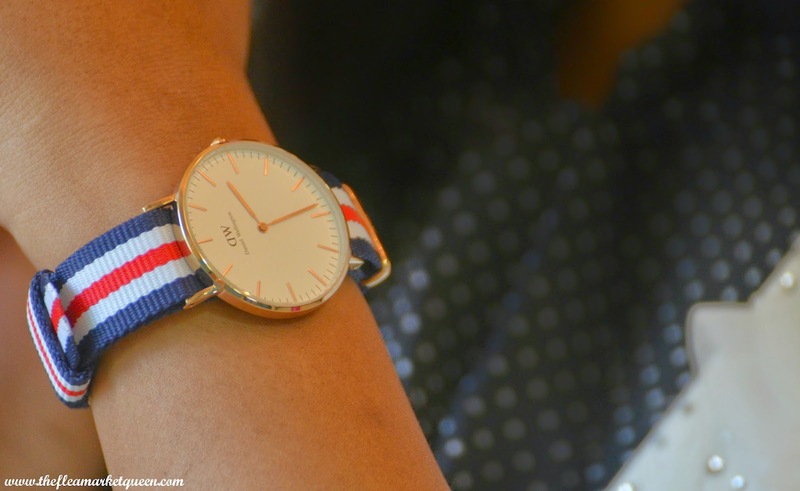 Who doesn't wants to own a Daniel Wellington watch! Such minimalistic and classy pieces they have. I have been eyeing this one for a while now and trying all my luck to get my hands on it. How can I forget to thank the Daniel Wellington Watches team for providing us with such wonderful opportunity to grab our favorite piece from their collection! Hey! :) Thanks for this great giveaway! I haven' t got instagram! I wasn't able to include my email address with my last post to the link of my favorite watch. My email is ladydi7755@gmail.com. Thanks so much! Big fan of these watches and I really hope I am the lucky one! Hi! Thank you very much for this lovely giveaway!! Hope I can win this.. Thank you so much DW for this lovely giveaways..
very happy to hear about this awesome giveaway and cant resist myself to take part in it...... my favourite daniel willington watch is http://www.danielwellington.com/us/classy-cardiff-447..... it has classy look with greybrown strap, which is so elegant and suitable for every occassion and its simplicity makes it more appealing. Rose gold would be awesome! Hey! Thank you for this awesome giveaway, it's so amazing of you to do it! You truly are the Queen! Thank you for the chance to enter this great giveaway you are hosting! OMG, I liked , followed. Wow, http://www.danielwellington.com/us/classic-st-andrews-208 is fab. & splendid. 2 fingers snap. It is tight, fly & off the chain. Pick me, pick me! Your next winner!!! Show me the money!!! It would be a dream come true and means more to me than anyone else to win. Starving artist here desperately needs the DW watch to tell time, work and eat again. Winner, winnner. Chicken dinner. A life changing experience. Top of my bucket list. Thank you for the awesomeness, the contest, and generosity. Dear Santa: I’ve been nice. My X-Mas wish this year is to win this contest. 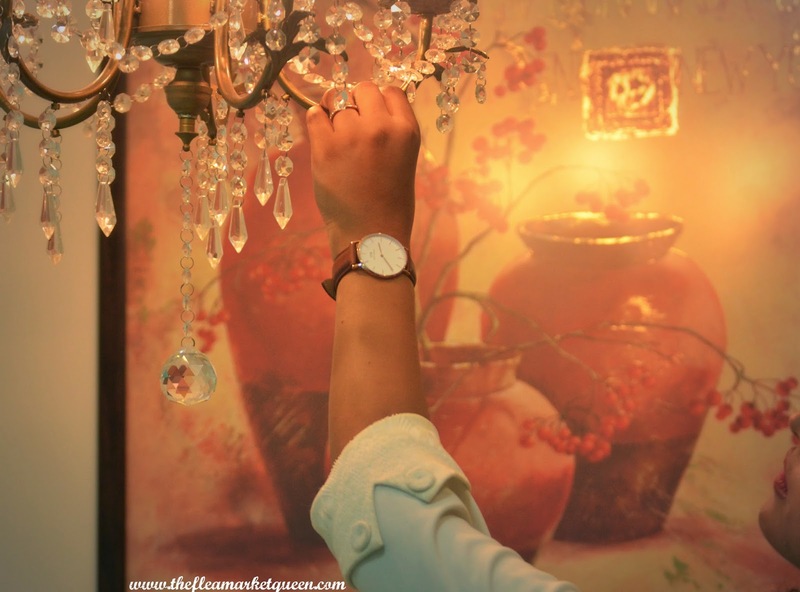 Daniel Wellington watches are amazing! I followed all the steps mentioned above! My email address is ashl3ychu@gmail.com! Thank you and more power to your blog! 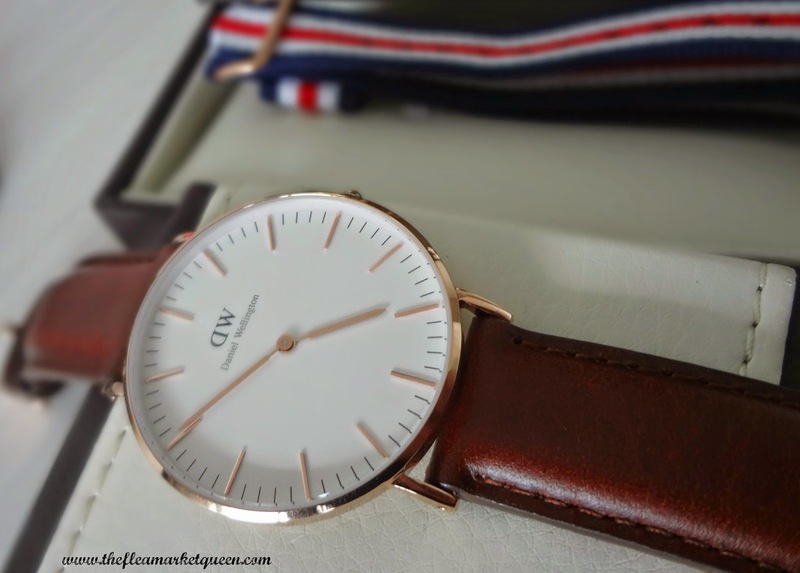 Daniel Wellington watches are so beautiful! i really hope to win, i really love DW watch! thanks for this great chance to win this beautyful watch! Thank you so much for this awsome giveaway, you're so nice! Thanks for this super opportunity!!! I'm following you and I love your trip in France!!! I'm from Italy, near Venice you should visit it too!!! I give you also my email bassotto1@hotmail.com and I really hope you'll need it!!! :D LOL!!! Followed you and Daniel Wellington. I have followed DW on Facebook and Instagram. lovely giveaway! DW watches are so simple ans chic! lets say universe will be on my side! http://www.danielwellington.com/us/classic-sheffield-209 thats definitely my fav! I cross my fingers now! Please count me in. I would love to have one. Done all the steps....Hope to be the luckiest too..